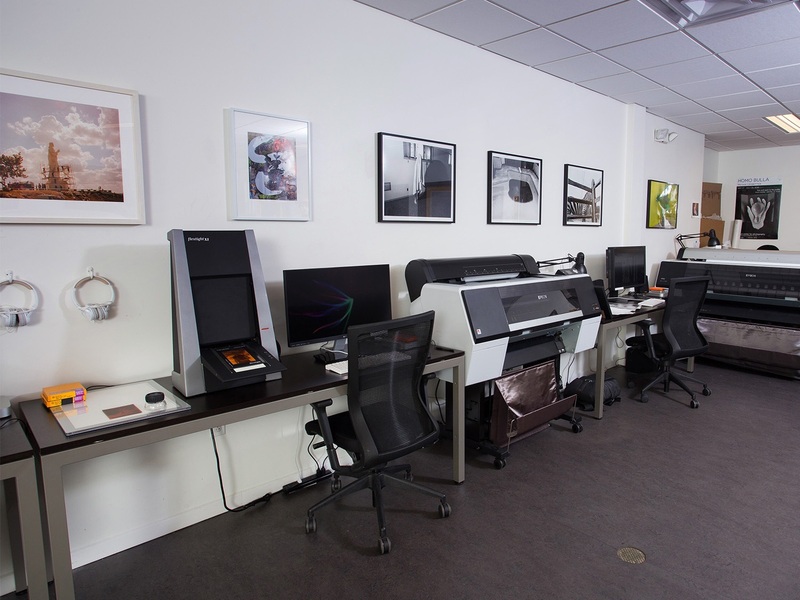 Experienced artists in need a professional production space for DIY scanning, printing, and print finishing can access the Lab by reservation or during regular Lab hours. Members must be certified by Silver Eye staff for DIY use of all equipment. Members must be certified by Lab staff to reserve workstations. Lab workstation hard drives and servers will be cleared every 30 days. 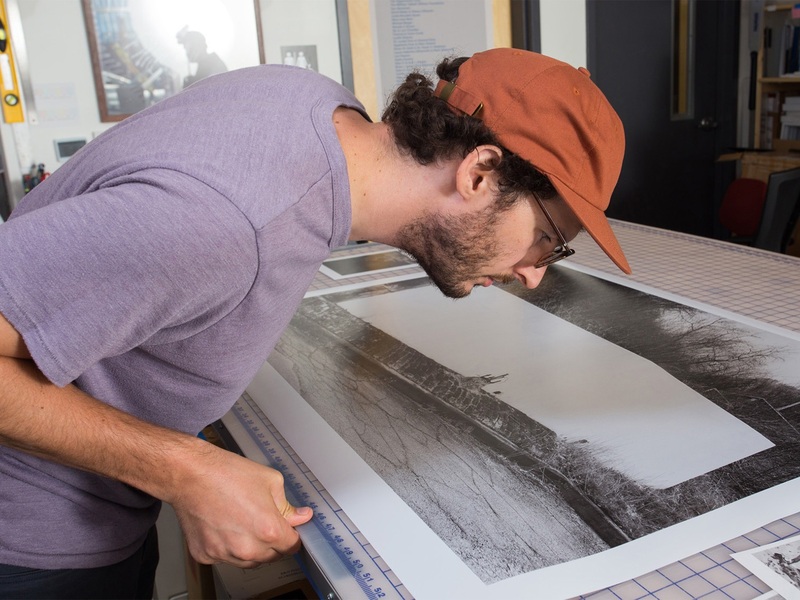 The Lab is generously supported by The Jack Buncher Foundation, The Fine Foundation, and the PNC Charitable Trust Committee.